Use a MacBook Air's USB port to connect to the Internet. 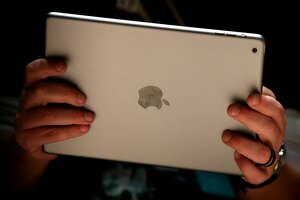 If you have Internet access on a network that doesn't have Wi-Fi, you can use a Mac computer as your own makeshift router by sharing its Wi-Fi. 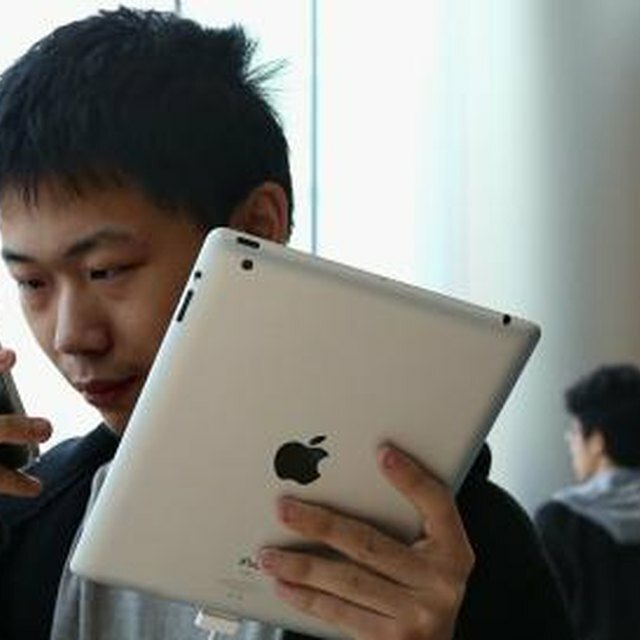 This way you can access the Internet from any Wi-Fi device including any smartphone, tablet or even an Apple TV. Setting up Wi-Fi sharing on Mac OS X takes only a minute or two. Remember to set up encryption and choose a strong password to make sure you don't open your data to nearby hackers. In order to use a Mac as a Wi-Fi access point for connecting to the Internet, your Mac first needs to be connected to the Internet itself. In most cases, this is most easily done using Ethernet. 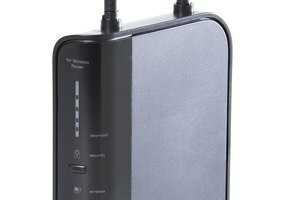 Most modems and home routers have an Ethernet port, usually located in the back, which can be connected to a Mac with an Ethernet cable. The MacBook Air doesn't have an Ethernet cable, however you can connect to many modems and routers using a USB cable. Bluetooth can also be an option, if you have an iPhone or other Bluetooth device that can share its Internet access via Bluetooth. Once your Mac has Internet access using any other method besides its Wi-Fi adapter, the adapter is then available for sharing. To share the Mac's Wi-Fi, click the "Sharing" icon in the Mac's System Preferences. If the Sharing options are locked, you will need to click the "Lock" icon in the bottom left corner and enter your administrative password first. Once the options are unlocked, select the "Internet Sharing" option in the left menu and then click the "Wi-Fi" check box. The Mac's Wi-Fi is now available for sharing. 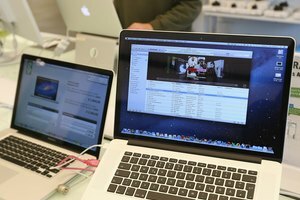 Setting up Wi-Fi on a Mac without adequate security opens your Mac, your network and your Internet service to anyone and can jeopardize your personal data. After selecting Wi-Fi as a sharable resource in your Mac's system preferences, click the "Wi-Fi Options" button. You can then click the "Security" menu and then select WPA2 Personal" to encrypt the Mac's Wi-Fi signal. Type a strong password in both "Password text fields. In this same options window, you can also change the network name to anything you want. 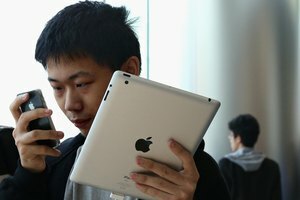 After you have made your Mac's Wi-Fi sharable, you can access it from any computer, tablet, smartphone or other Wi-Fi device like an Apple TV. Use the same method you would normally would to connect to any Wi-Fi router, and select your Mac from the list of available networks. If you have connected the Mac to a campus network or any network that you didn't set up yourself, make sure you contact the network administrator before using the Mac's Wi-Fi to access the network. Depending on the network configuration, Internet sharing using this method could disrupt other computers on the network. Weedmark, David. "How to Use a Mac As a WiFi Router." Synonym, https://classroom.synonym.com/use-mac-wifi-router-10877.html. Accessed 23 April 2019.